Guitarist Description: Warm, straightforward tone and tight bass frequencies.When presented with overdrive distortion, it exhibits a colorful fuzz edge. 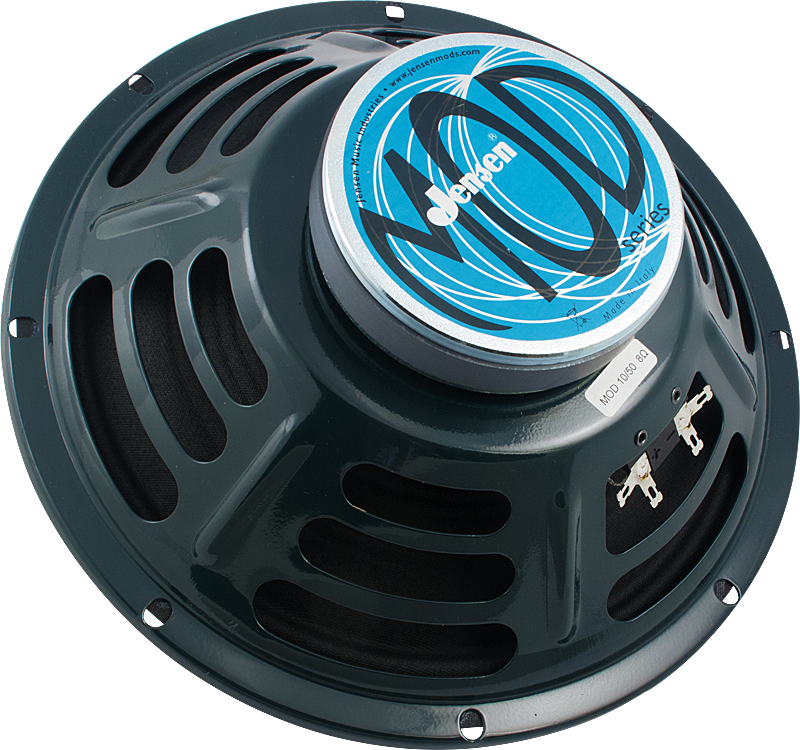 16 Ω P-A-MOD10-50-16 Packaging Dimensions 11.811 in. x 12.2047 in. x 5.5118 in. 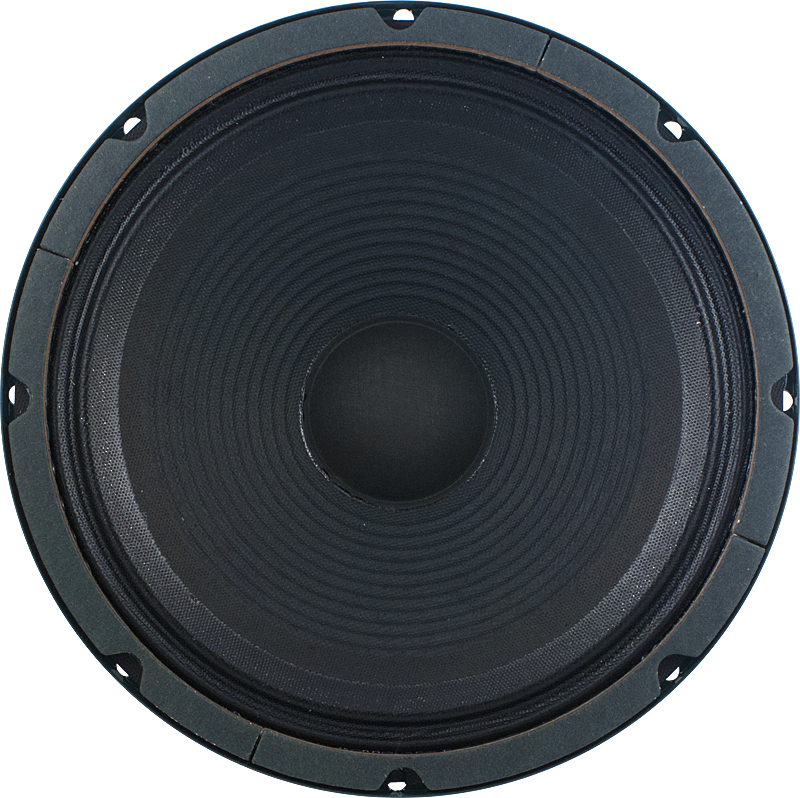 32 Ω P-A-MOD10-50-32 Packaging Dimensions 11.811 in. x 12.2047 in. x 5.5118 in. 4 Ω P-A-MOD10-50-4 Packaging Dimensions 12.2047 in. x 12.2047 in. x 5.5118 in. 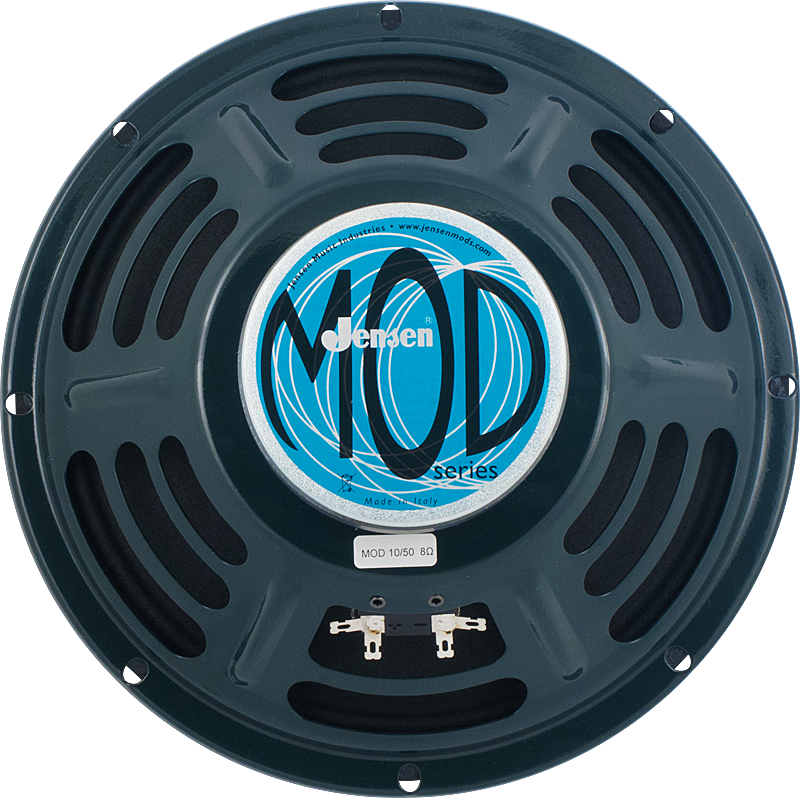 8 Ω P-A-MOD10-50-8 Packaging Dimensions 11.811 in. x 12.2047 in. x 5.5118 in. All models Weight 4.35 lbs.